Comfort food all the way! 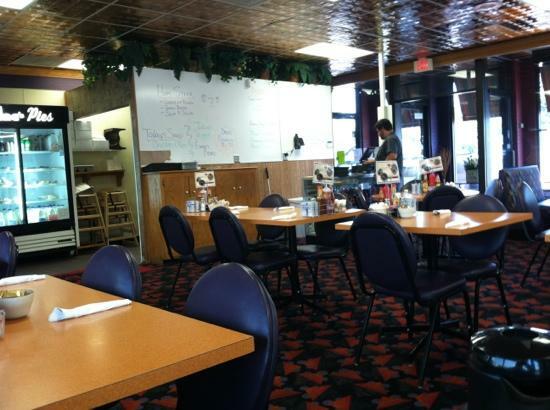 Mel's is a nice, clean, homey cafe. The broasted chicken is excellent, and the hot beef is great. Their breakfasts are above average. Prices are reasonable, and the staff that waited on us were friendly and helpful. Definitely a good small town cafe! Good Homestyle Cooking, Great Pies! Get quick answers from Mac's Cafe staff and past visitors.